Northwest Florida is a beach-lover’s paradise throughout the yea r, but the fun really heats up in Summer! Okaloosa Island is home to popular new attractions, unique family-friendly restaurants, exciting night life and one of the most exciting fireworks displays along the Emerald Coast. 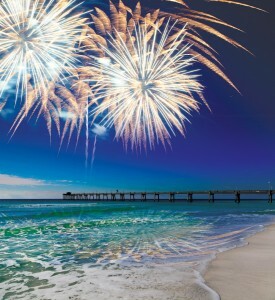 Every Wednesday night during the Summer months on Okaloosa Island, ResortQuest sponsors a unique fireworks show erupting from the end of the Okaloosa Island Pier. Watch as these fireworks light up the Emerald Coast front and center from the Boardwalk, head to your favorite beach access on Okaloosa Island, or watch from your own private balcony of a new Gulf-front condominium. 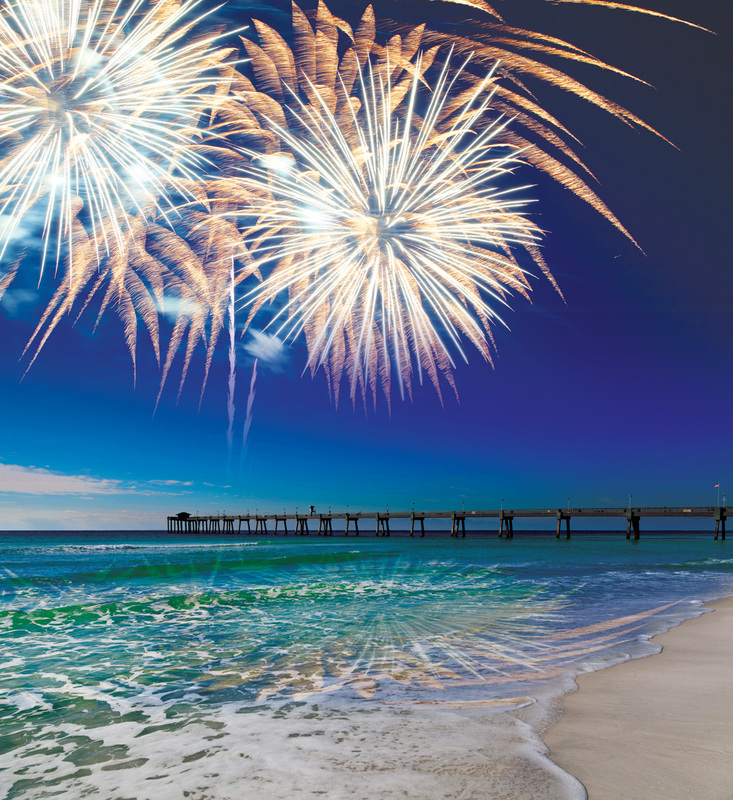 Summer is a great time to enjoy the beautiful beaches of Okaloosa Island and with FREE fireworks, it’s fun for the whole family.